The Italian agency of rail safety ANSF has updated the safety certificate of rail company Ferrotramviaria SpA. 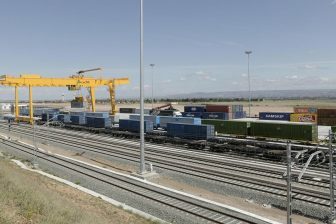 As a result, it can deliver freight and passenger services throughout the entire country. The company will now start operating in the southern region of Puglia, on the Adriatic coast. 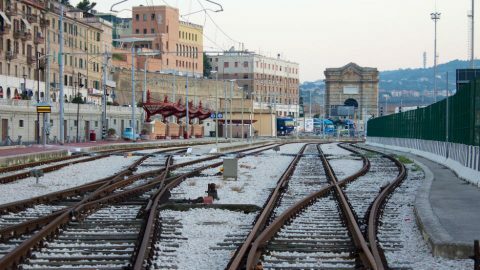 Previously, it was only able to operate rail services between Bari and Barletta and between Bari and the airport of Karol Wojtyla. 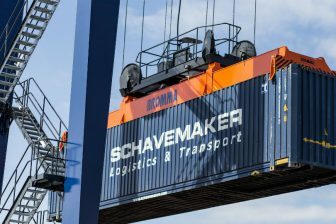 The firm will take advantage of the upgraded Adriatic corridor, completed by infrastructure manager Rete Ferroviaria Italiana (RFI) in December 2018. Ferrotramviaria started in 1937 as a train operator focused on the region of Puglia, having acquired trains and railway tracks from the former Belgian owners. 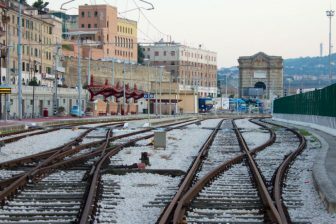 After World War II, the company focused on reconstructing the rail track, developing a strong railway network around Bari, the main city in Puglia and the largest Italian port in the Adriatic Sea. It also offers rail passenger and bus services on the island of Sardinia and Bari, respectively.